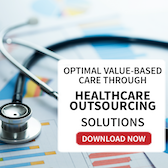 For a complete overview of the pharmaceutical outsourcing market, Research and Markets recently produced an in-depth report called “Outlook of Global Pharmaceutical Outsourcing Market”. 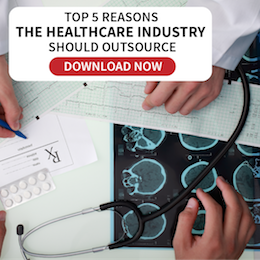 There are many factors contributing to a reluctance to outsource anything outside of a company’s non-core business operations. But outsourcing research and development is becoming a major trend in the pharmaceutical industry as companies seek to gain a competitive edge while keeping costs low. 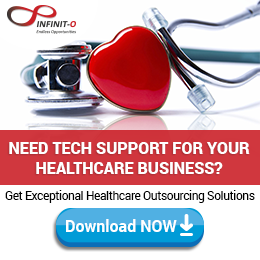 Pharmaceutical companies will face challenges and increasing regulations as a result of the Affordable Care Act, which could result in additional outsourcing. Businesses may not have the internal resources available to comply with all the new guidelines.